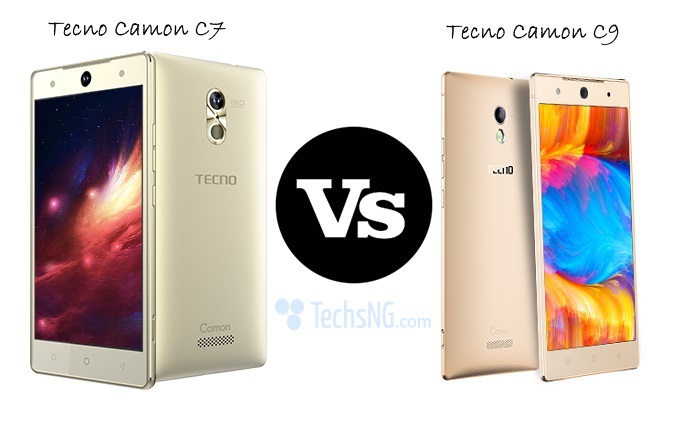 While we are still anticipating the release of the leaked Tecno Boom J8 smartphone, the brand has launched another device to the Nigerian market. 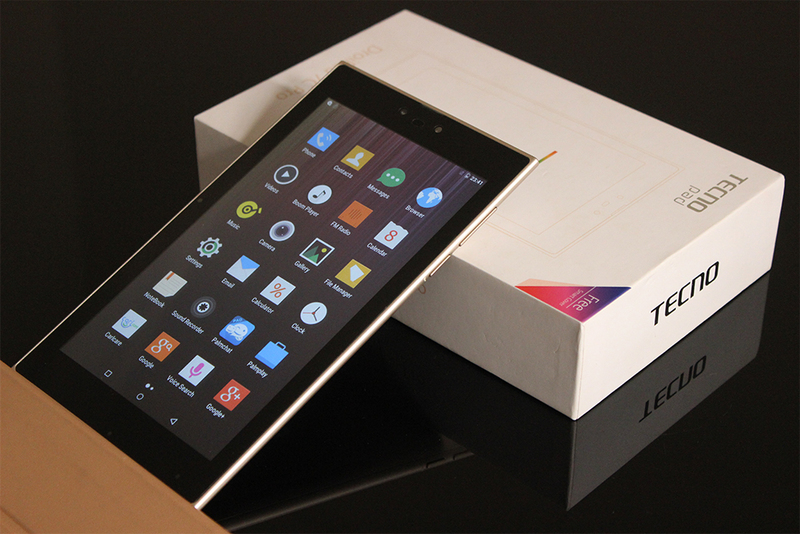 The newly launched device sports a 7.0inch display which can better be termed as a tablet. 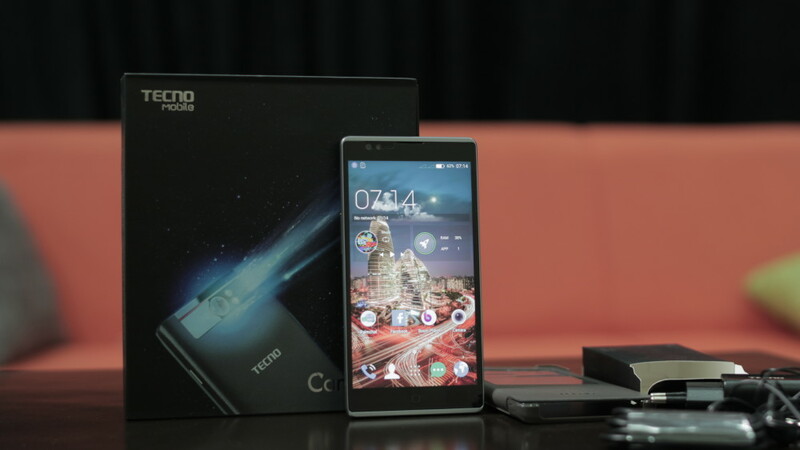 The Tecno DroiPad 7C Pro is an advancement to the DroiPad 7C which was launched last year and as expected, the device brings better specs to the table. 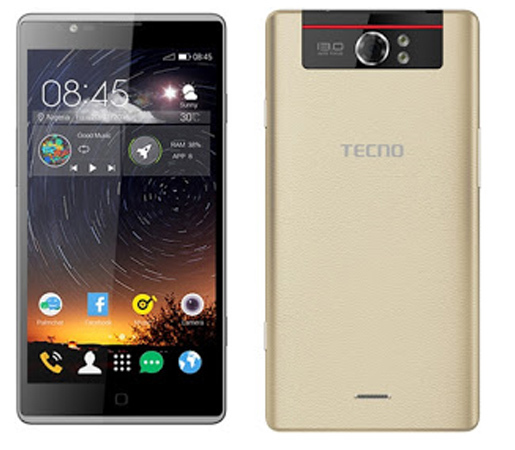 According to TECNO pad Marketing Lead, Gbenga Oguntade, Droipad 7C Pro comes with powerful in-built antenna technology. What this means is, you don’t need a headset to enjoy radio programs from your favorite dial. All you need do is just tune in and Droipad 7C Pro will do the rest. Below is the full specs of the DroiPad 7C Pro Tablet and from what the specs speaks, it is a mid-range tablet. 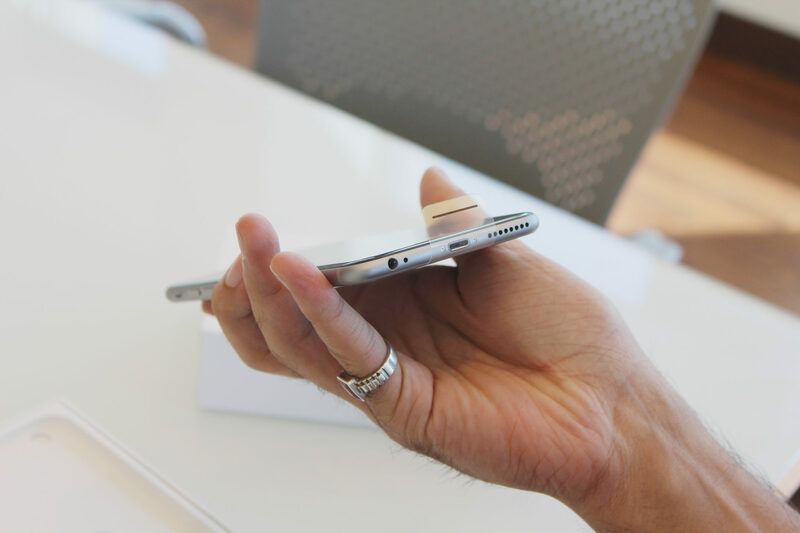 The device is expected to be on sale in retail stores starting from next work. Hence, if you are looking at getting a tablet soon, perhaps the Tecno DroiPad 7C Pro could be the best bet and the launch price is set at N29,200. The Tecno DroiPad 7C Pro is currently available in stores and markets near you. 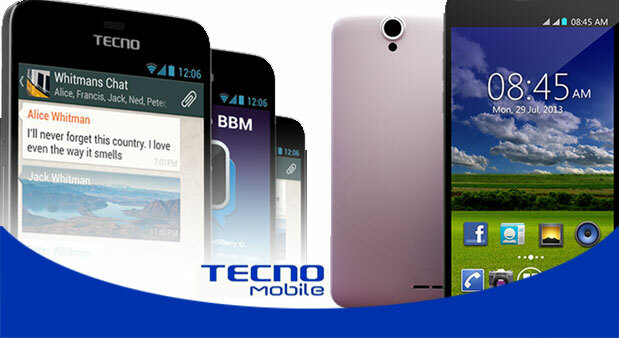 You can simply work into any Tecno Store and choose to purchase the device. Alternatively, you can check through online stores like Jumia and Konga.